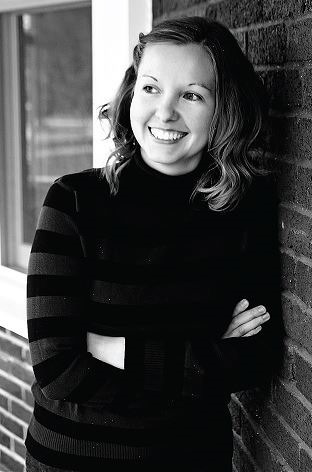 An interview with Stephanie Hurt where I open up a bit. 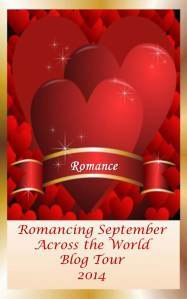 Welcome to Day 17 of the 2nd Annual Romancing September Across The World Blog Tour. I’ve teamed up with Rosie Amber again this year. We’re promoting 30 awesome romance authors in 30 days. Help us out by cross promoting when you can and check out these authors. 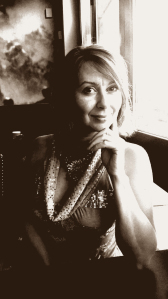 Today my guest author is Monica La Porta and I want to thank her for blogging with me today. Here is a little about her and her book The Lost Centurion. My interview with the lovely Rosie Amber. 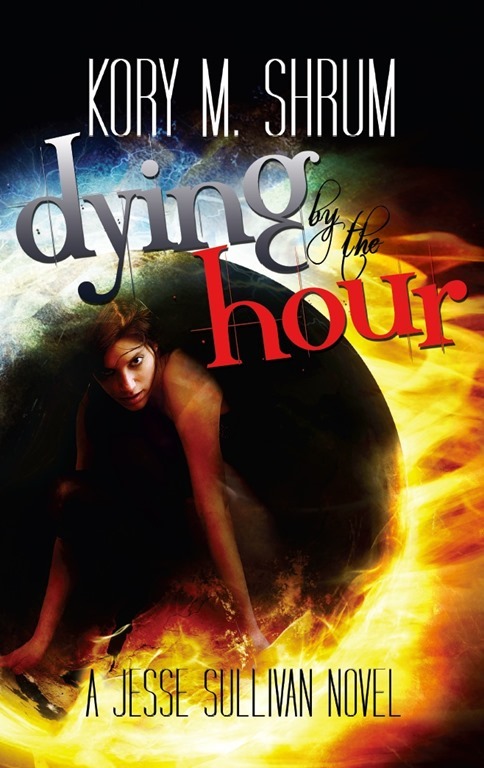 Dying by the Hour by Kory M. Shrum is out! “After 83 deaths, Jesse Sullivan knows how to die. As a Necronite, she is one of the population’s rare 2% who can serve as a death replacement agent, dying so others don’t have to. But using her NRD to save lives is why she’s being hunted. A marine biologist until about age 13. Then I wanted to be a vampire. I vaguely remember reading a picture book about animals—something about octopi and squids—but the first book I remember reading with relish was Madeleine L’Engle’s A Wrinkle in Time. I’m sorry what? I haven’t discovered no such thing—yet. Science fiction/fantasy mostly. Also, poetry. Character development. When someone says that the character is “real” to them. A YA novel about a witch being haunted by her dead sister. Don’t forget to enter her giveaway for a chance to win autographed paperbacks of her Dying for a Living, and Dying by the Hour! Also, stay tuned because at the end of the tour, Kory will host a Facebook after party. The Dragon and The Vampire by A. K. Michaels is out! “As Director of the Supernatural Enforcement Bureau, powerful Vampire Ronan, thought he had seen it all…until he discovers that Dragons actually exist. Can he help the Dragon being hunted on his patch? He certainly has the means at his disposal…if they can find it first…before the dark magic-wielding Witches and their Vampire cohorts. After seeing the magnificent beast with his own eyes he can’t turn from the task, even if he wanted to. Especially as his Sire, Josef, gives him a direct command to find the Dragon and keep it safe. No matter the cost. This is the first book I read of A. K. Michaels, and I love the paranormal world she envisioned. I’ll definitely go back and read the other titles in her series to get to know all the interesting characters mentioned in The Dragon and The Vampire. I don’t think I’ve ever read a novel about a dragon shifter, and that makes this story unique to me. Starr is larger than life. I like Ronan a great deal. His attitude–macho outside but soft-hearted inside–is very sweet and he speaks in a different language, which made the dialogues fun to read. I also tried to pronounce a few of the words, but I don’t think I came even close to the way they should be spoken. Then Starr appears. She steals the scene from the moment she enters the stage and she remains the absolute protagonist of the story. The artist who worked on the cover did an amazing job at capturing Starr, because the image matches how I painted her in my mind while I was reading the book. Thanks, Ava, for giving me the opportunity to read The Dragon and The Vampire before it comes out. It was a privilege and a pleasure. Can’t wait to read the next in this series.